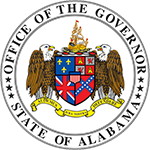 MONTGOMERY – Governor Kay Ivey on Monday, as part of Computer Science Education Week 2017, announced she is joining the Governors’ Partnership for K-12 Computer Science. Creating opportunities for computer science education in Alabama is a pillar of Governor Ivey’s “Strong Start, Strong Finish” education initiative, and this Partnership furthers that commitment. The Governors’ Partnership for K-12 Computer Science is a group of bipartisan state leaders committed to advancing policy and funding to expand access to, and close the opportunity gap in computer science education. 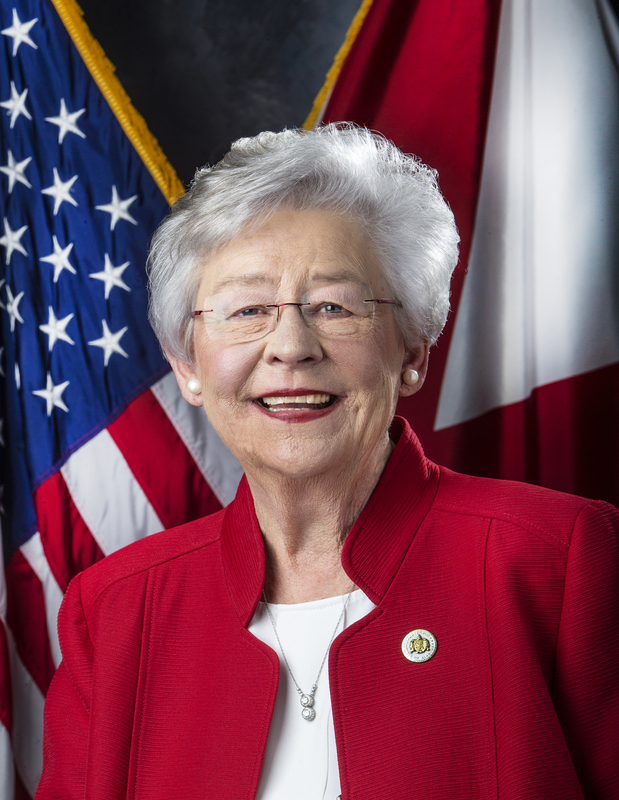 Governor Ivey is joining the 13 governors who are currently part of this national coalition, and by joining the Partnership she recognizes the importance of working collaboratively with other state leaders to improve computer science education in Alabama and across the entire country. Members of the Governors’ Partnership for K-12 Computer Science will help in developing rigorous K-12 computer science standards, funding professional learning for K-12 computer science teachers and putting computer science in every high school in the state. 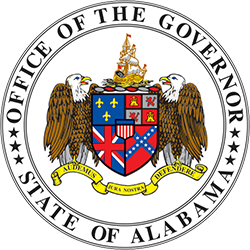 Governor Ivey prioritizes the need for computer science education through her “Strong Start, Strong Finish” initiative. Today in Alabama, there are more than 4,600 unfilled jobs in computer science paying an average salary of $82,000 per year. Governor Ivey, through “Strong Start, Strong Finish,” emphasizes that Alabama’s students must receive computer science education and STEM fields in middle and high school. Providing a basis for and creating more opportunities for computer science education will allow students to be better prepared for the jobs of today. Computer Science Education Week highlights the crucial role that computer science has in transforming society and how computer science enables innovation and creates economic opportunities. Each year during Computer Science Education Week, The Hour of Code takes place. This annual initiative introduces millions of students worldwide to computer science to inspire interest and confidence in this field.